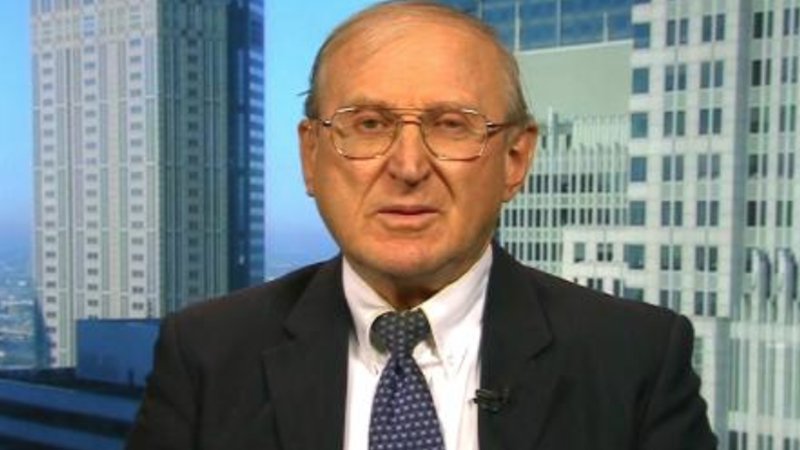 As predicted, Holocaust denying neo-Nazi Arthur Jones has won the Republican primary in Illinois after running unopposed in the state’s Third Congressional District. Republicans are disgusted by this completely foreseeable turn of events. The New York Times reports that Jones will almost certainly lose to his Democratic opponent in the general election, but he is still, at the moment, an actual Nazi running as a Republican in 2018. Republicans, perhaps uncomfortable with this fact, programmed robots to try and stop him. Ah, a man with bigoted views that have... no place.... in our nation’s.... discourse. The Republican Party would never tolerate a thing like that.